Mother’s Day is fast approaching and what makes a better gift than a photo session! Chocolates? That’s debatable. 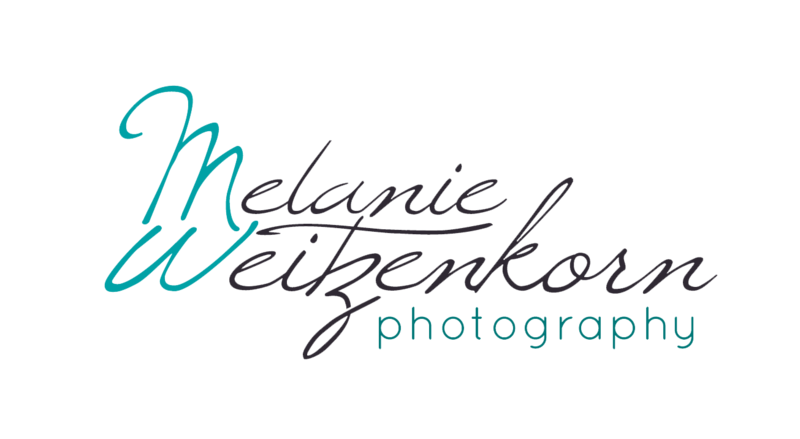 Melanie Weitzenkorn Photography is running a special in March and April for a bit of a shorter than normal session for a discount. Sessions booked during the promo period will last for 45-minutes and cost only $150! Now that the weather is getting nicer, outdoor sessions are available as well as in-home sessions. *Within a 15-mile radius of Pottstown. As with all of my sessions, clients receive their edited images within 2 weeks via online download (super easy) and the option to purchase super affordable professional prints. Do something fun and different for mom or Grandma this year for Mother’s Day! Book a secret session for photos of the kids and give her the photos on her day, or let Mom in on the action and do a whole family session. Get that photo of the whole family for above the mantle, grandkid photos, kids photos, photos of the pets, the possibilities are endless! Or maybe you’re a mom (or not!) and just want to take advantage of the sale. That’s ok too! I can’t wait to here what your ideas are and make them a reality. Get in touch to book your Mother’s Day session today! Please include any questions/ comments and I will reply ASAP! I look forward to hearing from you. This entry was posted in Holiday, Lifestyle and tagged family photographer pottstown, lifestyle photography pottstown, Melanie Weitzenkorn, melanie weitzenkorn photography, mother day deals pottstown, mothers day sale pottstown, outdoor photographer pottstown, philadelphia photographer, pottstown holiday photographer, pottstown holiday photos, Pottstown photographer, pottstown photographer discount, pottstown photographer portraits, pottstown photographer sale.